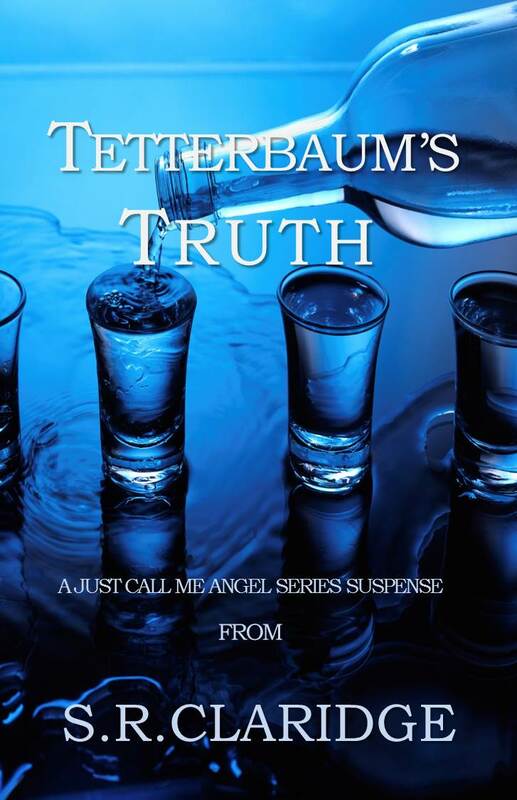 Feeling the Fiction: FREE copy of Tetterbaum's Truth! S.R.Claridge writes Mystery and Romantic Suspense novels. Her work has been said to have the energy of Dan Brown, the mystery of Mary Higgins Clark and the humor of Janet Evanovich. Claridge novels will take you to the edge of your seat, keep you guessing until the very end and ultimately warm your heart. It is on the pages of every S.R.Claridge novel that Mystery and Sensual Suspense collide. 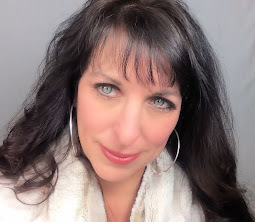 For more information on bookings, interviews and upcoming releases, please visit the author website and Facebook fan page. 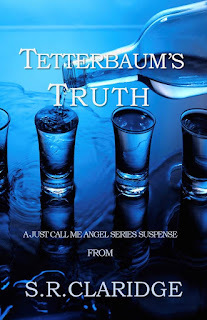 Prior to the release of the seventh book in the Just Call Me Angel suspense series, we are releasing several hundred free copies of the first book (Tetterbaum's Truth) and asking those who receive free copies if they would please leave an honest review of the book on Amazon and Barnes & Noble. So, be one of the first 200 people to use the coupon code below and receive a FREE book of Tetterbaum's Truth! Can you handle the truth? 7. At this point the price will drop to $0.00 and you will be able to select in which format you would like to receive your download. Thank you...thank you...thank you to all of my readers and new readers and for all of fans of the Just Call Me Angel series. I am excited about the upcoming release of book seven and will share details with you in the next few months.